(CNSNews.com) – As New Zealanders on Friday mark the one-week anniversary of the worst mass shooting in the country’s history, the state-owned radio and television network will broadcast live the Islamic call to prayer and people are being encouraged to wear a headscarf as a “show of solidarity” with the Muslim community. Both elements of the day’s commemorations, which in addition include silence and vigils, are stoking controversy. 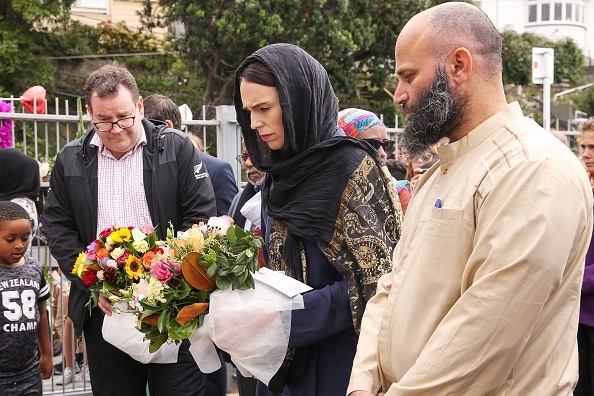 With the country poised to remember the 50 Muslims shot dead and dozens hurt in the attack on two Christchurch mosques during Friday prayers, Prime Minister Jacinda Ardern announced Thursday that commemoration will include a live broadcast of the call to prayer. “I know from many there is a desire to show support to the Muslim community as they return to mosques, particularly on Friday,” she told reporters. Meanwhile a hastily-organized campaign around the hashtag #headscarfforharmony is urging New Zealanders to wear headscarves on Friday. And not just women; Men are also being encouraged to don scarves, “draped over their shoulders or wrapped around their wrist,” the New Zealand Herald reported.